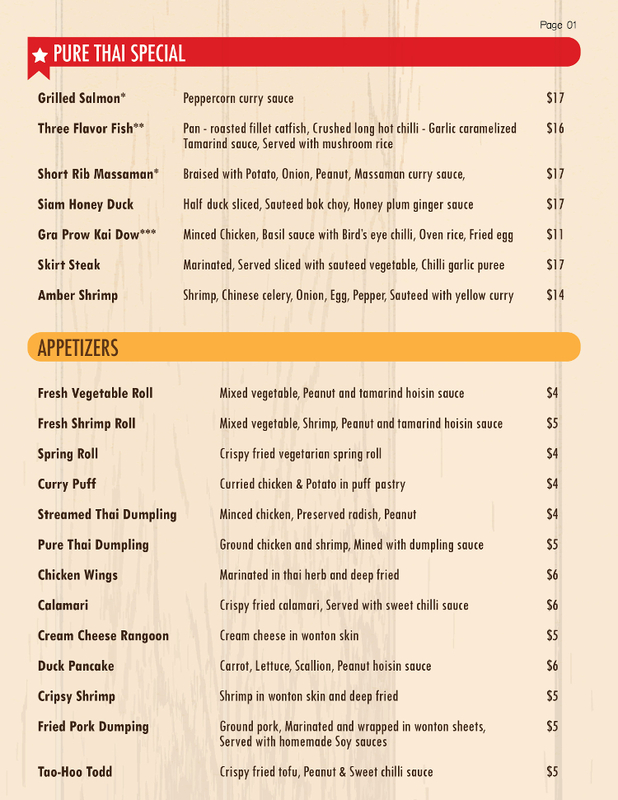 Pure Thai Kitchen in Lewiston Maine, opened its Thai food restaurant, conveniently located on the corner of College Street and Sabattus Streets in Lewiston, Maine, in April 2012. 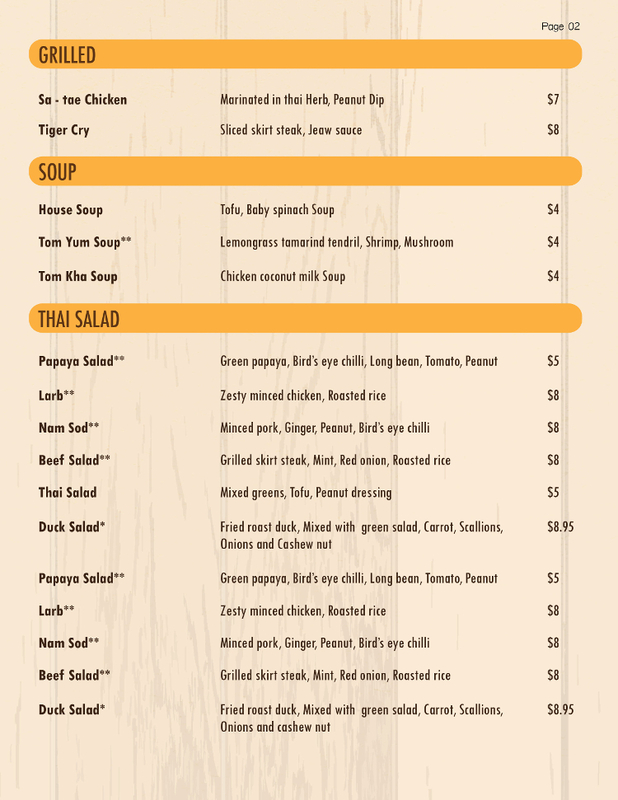 Prior to opening Pure Thai Kitchen, located at 65 College Street in Lewiston, owner Pat cooked for a restaurant in Manhattan, New York City for 12 years. 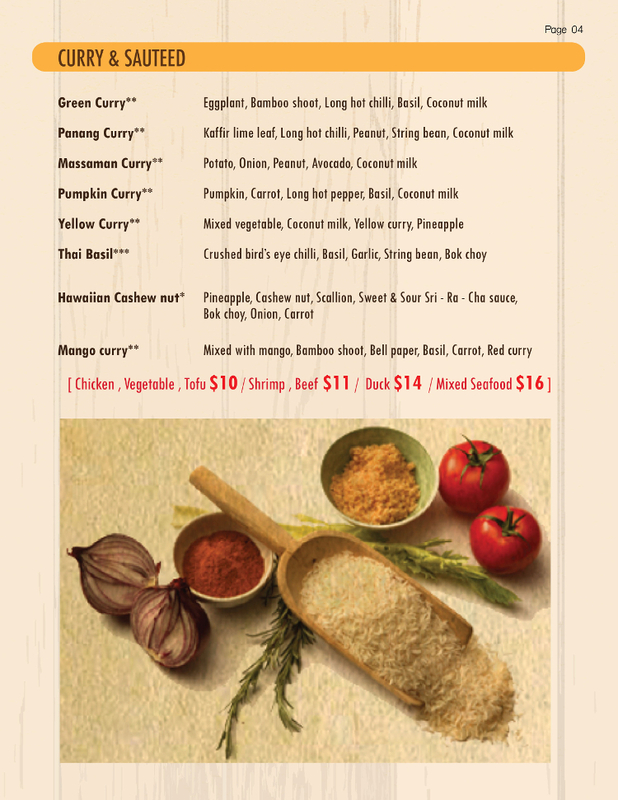 Pat makes authentic Thai food fresh to order and from scratch. 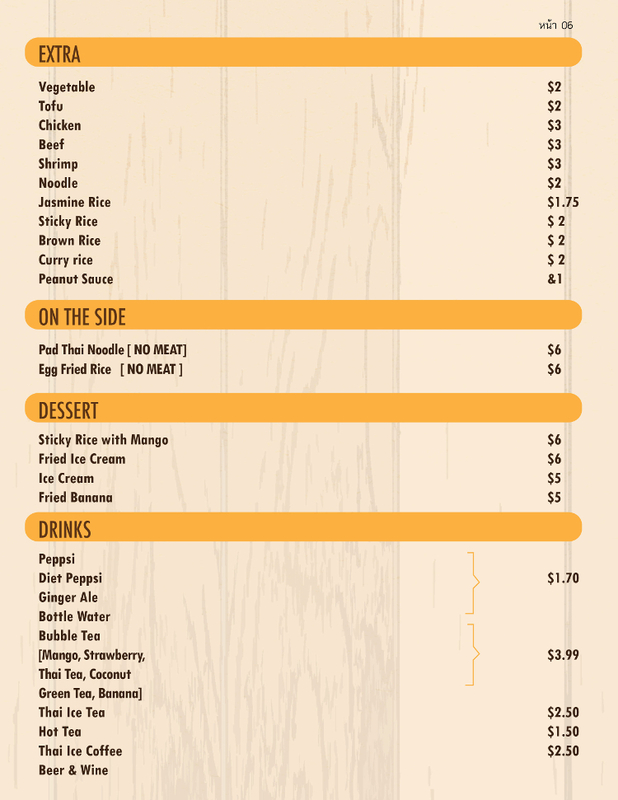 Pure Thai Kitchen offers delivery within a 3-mile radium of their location. There is a $3 delivery fee in Lewiston and $4 delivery fee for Auburn deliveries. 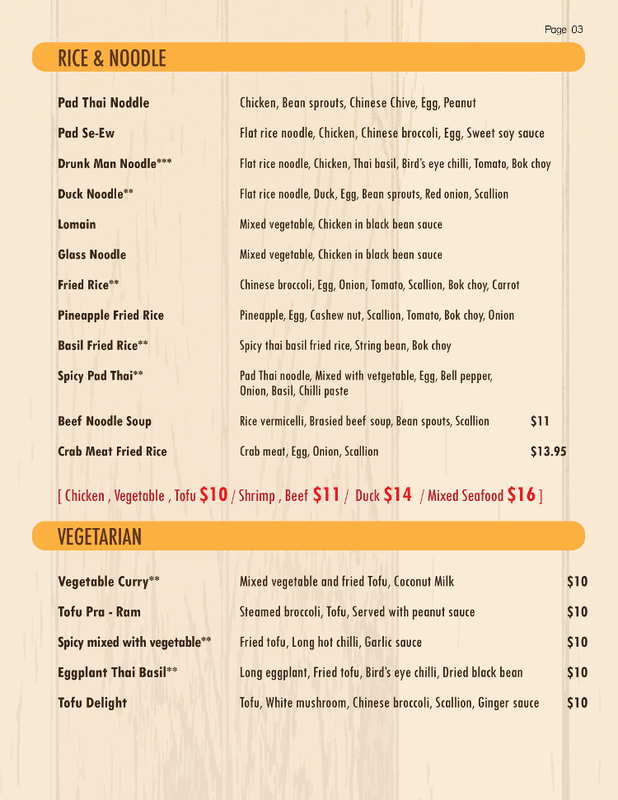 Pure Thai’s menu includes the all of the most popular Thai meals along with some “House Specials” that you’ll only find here at Pure Thai Kitchen. 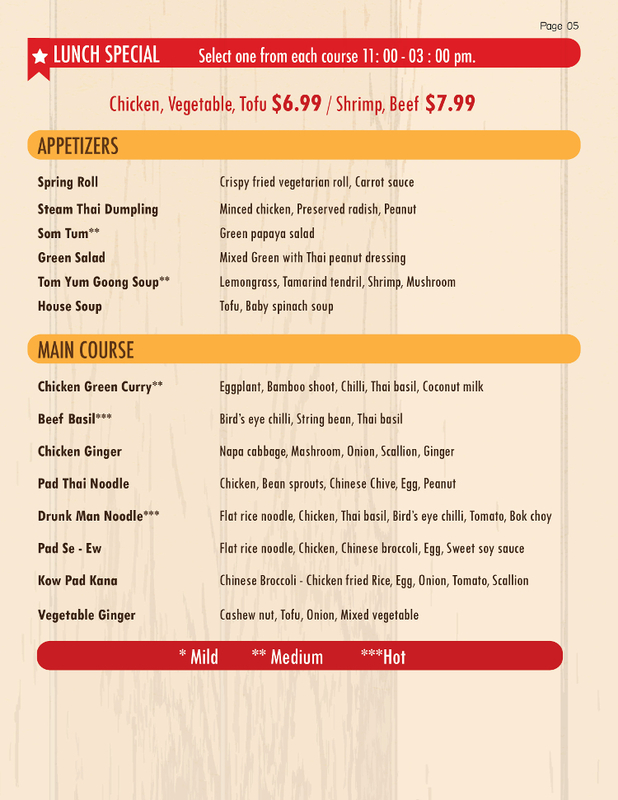 Pure Thai Kitchen offers both an eat in dining room or take-out and delivery services. Some Favorites of customers include Steamed Thai Dumpling Appetizers, Siam honey duck which is made Homemade from scratch with authentic recipe from Thailand and the Curry Puff which is also made from scratch.